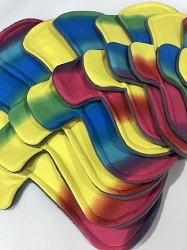 Hand Dyed Rainbow Bamboo Fleece Pads with Fleece backs - Pick Your Size! 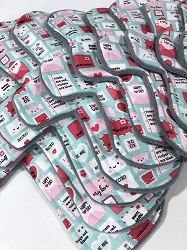 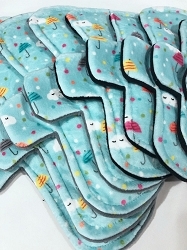 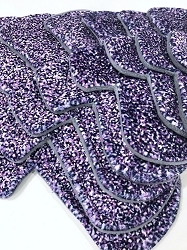 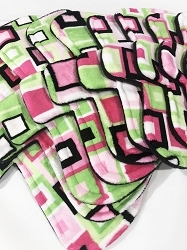 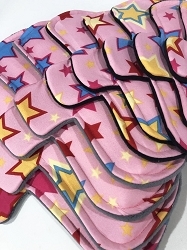 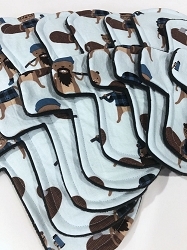 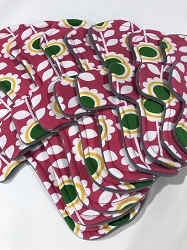 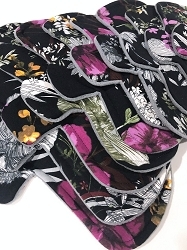 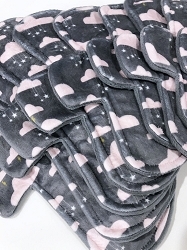 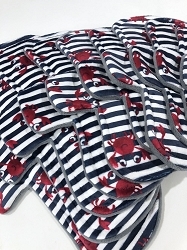 Vines Minky Pads with Fleece backs - Pick Your Size! 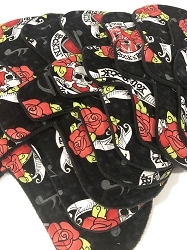 Rock and Roll Cotton Woven Pads with Fleece backs - Pick Your Size!